Our Featured Rehoboth Beach & Lewes Real Estate Listings! 2.5 blocks to the beach! 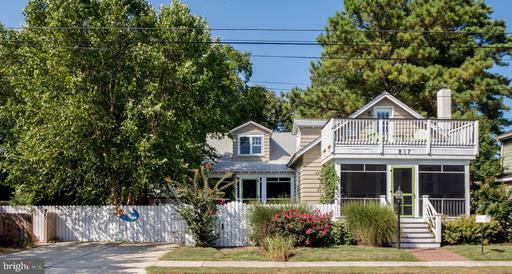 Recently renovated Rehoboth classic coastal cottage with 6 bedrooms and 5 full baths. Enter the charming screened porch to the 1st floor that includes a living room centered by a gas fireplace, dining room, gourmet kitchen, breakfast porch, en suite master with exit to its own private screened porch, en suite guest bedroom, full hall bath and additional guest bedroom. The charming 2nd floor provides a bunk room and trundle bedroom with a deck overlooking Sliver Lake. These rooms share a hall bath with shower. An additional bunk room with built-in twin bed and private designer shower bath completes this level. 2 water heaters and 2 outdoor showers assure that all can wash away the sand. The property also provides a separate rear dwelling that can be utilized as a retreat from the main house, game room or studio, a storage shed, in-ground hot tub, and sizeable backyard patio with fire pit. $58,000 in rental income booked for 2019. Please ask your agent for details. Looking for a fee simple, 3 bedroom/3 full bath condo east of Rt 1 in Dewey - look no further! This stunning ocean block unit at Surfrider is less than 100 steps from the beach, has multiple private decks and a back patio common area for taking in the sights of Dewey and relaxing with family and friends. This unit has never been rented - and it shows- but smaller units in the building rent for up to $2600 per week in season. Updates/upgrades include new Bosch dishwasher and Whirlpool french-door refrigerator in May 2017 and a new 2 ton heat pump and air handler in 2012. The layout is spacious and well suited for personal use or amazing rentals - come see it today as it won't last long. 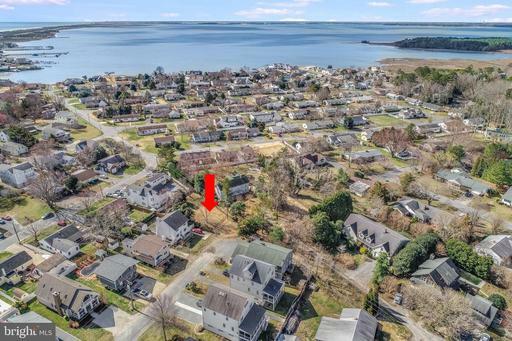 A unique opportunity to purchase .65 ACRES and build your private beach compound in "The Forgotten Mile" between Rehoboth and Dewey Beaches where only county building codes apply. 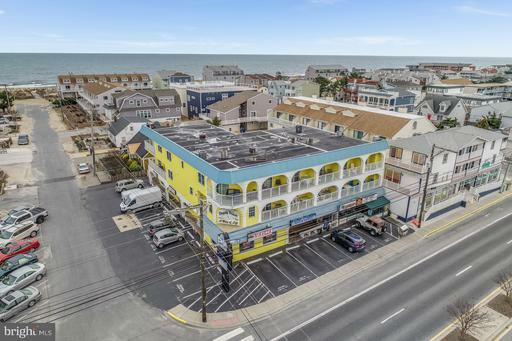 The location provides easy access to the action of Dewey, the boardwalk in Rehoboth, area restaurants, shopping and is 4 blocks from the Atlantic surf. Please call your agent for details including a survey and building restrictions. 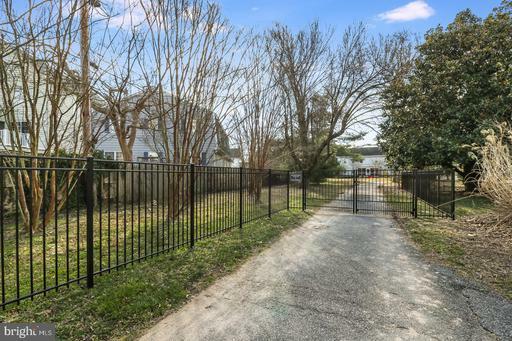 This unimproved residential building lot is located in Ann Acres in the "Forgotten Mile" between Rehoboth and Dewey beaches and is ready for construction of your new beach home. The location provides easy access to the action of Dewey, the boardwalk in Rehoboth, area restaurants, shopping and is only 4 blocks from the Atlantic surf. Please watch the virtual tour and call your agent for details including a survey and building restrictions. This well-priced, well-located 4 bedroom/3 bath home sits on a quiet partially wooded lot just minutes from downtown Lewes and the beach. The inverted floorplan features an entry level with a full bedroom and bath, den and laundry in the 2 car garage. The main/upper level has an open-plan kitchen and great room with hardwood floors, wood burning fireplace, a back deck overlooking the woods, 3 additional bedrooms and 2 more full baths. This community is a well-kept secret and has no HOA - bring your boat or RV. Call today before it is gone!